The accompanying CD-ROM includes Mathcad® v.14 Academic Edition, which is reproduced with permission and has no time limitation for use, providing users with a sophisticated and world-famous tool for a wide range of applied mathematics capabilities. 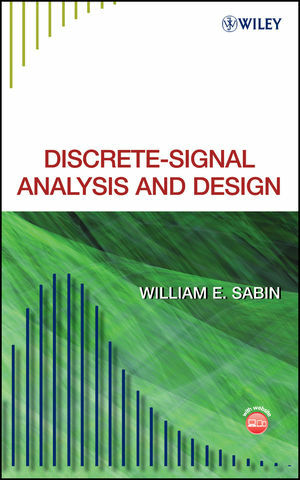 Discrete-Signal Analysis and Design is written in an easy-to-follow, conversational style and supplies readers with a solid foundation for more advanced literature and software. It employs occasional re-examination and reinforcement of particularly important concepts, and each chapter contains self-study examples and full-page Mathcad® Worksheets, worked-out and fully explained. William E. Sabin, MSEE, Life Member IEEE, has worked at a professional engineering level in the electronics industry for forty years in almost all areas of signal processing, including analog, discrete, and digital. He has coedited three books on the subject of radio systems and circuits and is the author of about forty technical articles in electronics journals. 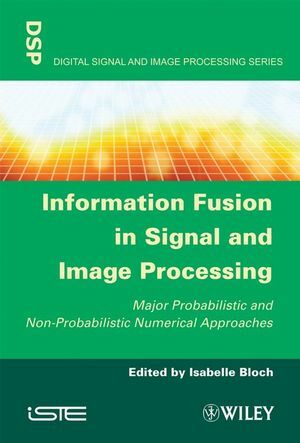 Multisim Program from National Instruments Co.
Every chapter includes examples of practical uses of Discrete -Signal Analysis & Design. Presents introductory digital signal processing concepts presented in a unique way that will be useful to graduate students; written by an experienced radio engineer. Includes Mathcad 14.0 for Students software giving practicing engineers and students alike all the tools they need to use this book. This software package is useful for the buyer long after they have mastered the text. This Mathcad 14.0 for Students software package offers significant personal and process productivity advantages for product development, engineering design projects and hundreds of other applications where calculations are key. This is not a timed out version of this product. It is the actual software package and the user receives a single user license.